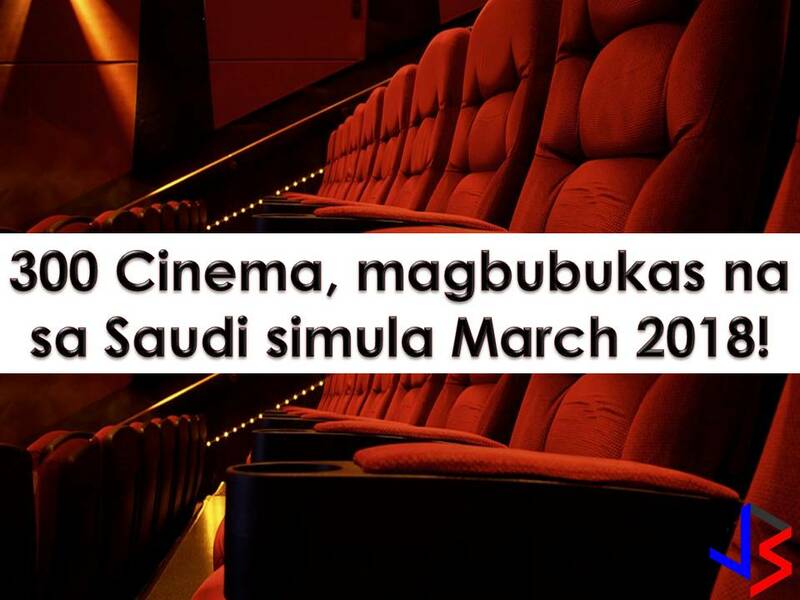 One more thing Overseas Filipino Workers (OFW) will miss while working in Saudi Arabia is the opportunity to watch movies on the big screen or cinema. But starting March 2018, a ban on cinemas in Saudi Arabia will be a thing of the past. This is after the Kingdom lifted a decades-long ban on commercial cinemas. The measure is part of Crown Prince Mohammed bin Salman's Vision 2030 social and economic reform program. According to the ministry of culture and information, issuing licenses will begin immediately and the first cinema is expected to open in March 2018. It was the 1970s when Saudi had cinemas but clerics persuaded authorities to close them because it would corrupt morals. Last January, clerics warn the same against the plan but authorities appear to be shrugging off the threat. 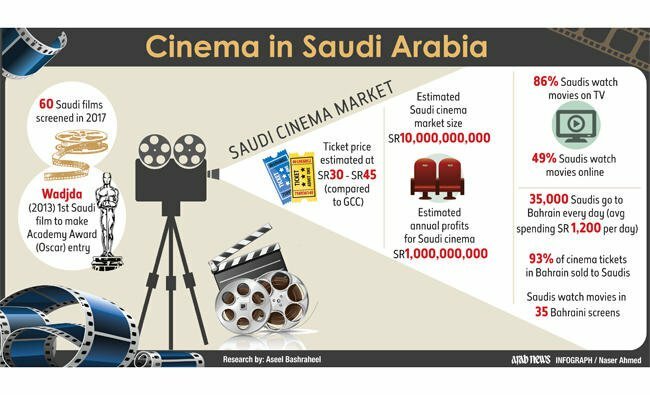 The culture ministry said, that the decision to license cinema was the "central to the government's programme to encourage an open and rich domestic culture for Saudis". Early this year when Saudi authorities began sponsoring concerts. This includes a concert of US hip-hop artist Nelly and Algerian singer Cheb Khaled in the Red Sea city of Jeddah although the event is open to men only. With the good news, big cinema chains are now racing to Saudi Arabia. One of this is Odeon, the world's biggest cinema chain that mainly operates in the US and Europe. Odeon parent company AMC, announced a joint venture with Public Investment Fund (PIF), the Saudi sovereign wealth fund. AMC operates 11,000 screens in the said two continents. The Odeon chain will face stiff competition from Dubai-based VOX Cinemas, the leading operator in the Gulf and the Middle East with more than 300 screens.